Buena Vista/Ashbury Heights is a small community, and one of San Francisco’s many neighborhoods built upon a steep hill providing breathtaking views of the city. The neighborhood is light in commercial traffic, but heavy in green and residential space, with the entire area lined with large plantings of palm trees, lending it an attractive tropical character. 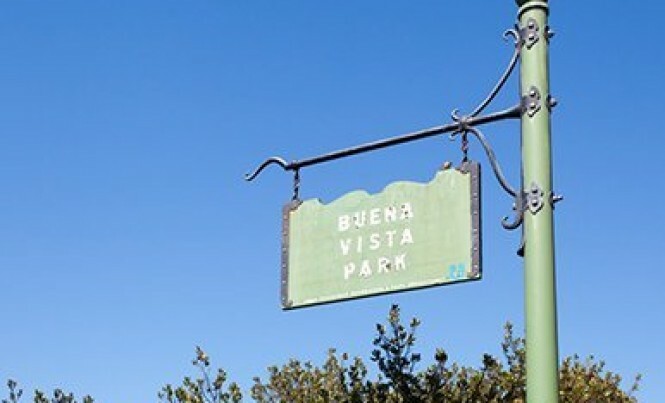 The focus of the community circles around Buena Vista Park, the first official park in San Francisco established in 1867. The park is celebrated by its nearby residents and by all San Franciscans for its secluded, winding trails as well as for being home to one of the city’s few remaining oak woodlands. The homes that line the streets in this upscale neighborhood are a mix of the traditional Edwardian and Victorian single-family homes innate to San Francisco’s character, with modern residences whose contemporary architects gracefully blended in their designs, a nod to the neighborhood’s inherent style. 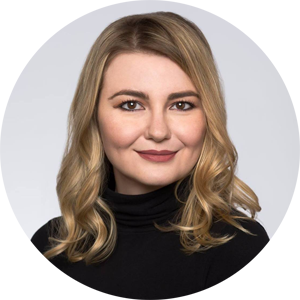 Its convenient location provides walking-distance proximity to a large handful of neighboring districts overflowing with boutiques, bars, restaurants, cafes, vintage clothing stores, home décor shops, and music venues. And with the city’s public transit lines running through and around its borders, accessing other parts of the city is simple. Buena Vista/Ashbury Heights is a notably beautiful neighborhood that embodies a very unique charm and offering an exclusive San Francisco experience.